Lately, there have been many discussions on the subject of Czech trusts, boosted not only by last year´s amendments to the Civil Code of, but also by some turbulent political developments in recent time. Trusts have been newly introduced to the Czech legal system, and despite the fact that many people might think that they can be solely used by extremely wealthy people, this is not the case. On 31 May 2017, JUDr. 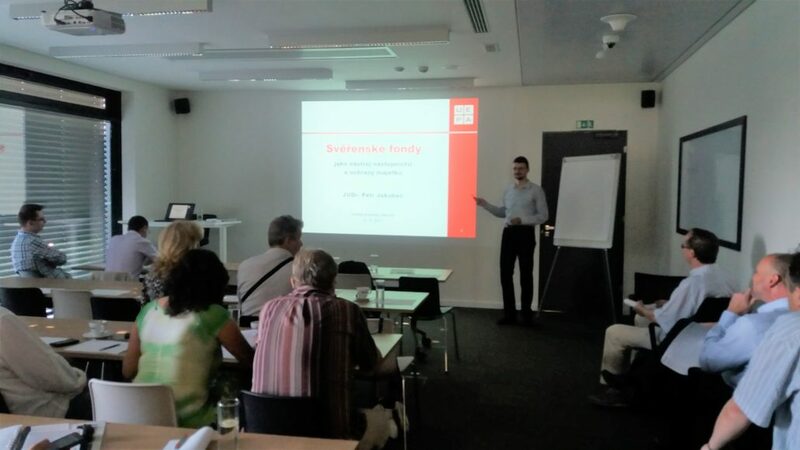 Petr Jakubec gave a lecture on this subject titled “Trusts as Instruments of Succession and Asset Protection”; the lecture was hosted by KLUB Spojme síly, a part of Central Business Network. In order to facilitate and improve the implementation of trust funds in the Czech Republic, UEPA advokáti co-founded the Association for the Support and Development of Trust Funds. Thanks to his expertise and experience in this field, JUDr. Petr Jakubec has been its long-standing Chairman, using this position to actively promote the development of legal practise as well as of public perception of trusts both in the Czech Republic and abroad.